Tapping into the nation’s growing thirst for delicious dairy drinks has helped Coca-Cola Amatil (CCA) slash 16,000 truck movements per year with the introduction of state-of-the-art bottling and distribution technology to its Richlands facility. The manufacturing giant announced the $165 million upgrade of its Queensland site earlier this year, as it rolled out a high-tech extension to the dairy processing line and almost doubled its bottling capacity. As the primary supply point for all flavoured dairy products, the facility is the home of the Barista Bros Café Creations, a range of flavoured milks with reduced sugar content. Milk consumed as a beverage is increasing in popularity, and ranked only second to water in 2016 among the fastest growing beverage categories in Australia, according to market researcher Colmar Brunton. In line with this trend, the new indulgent Café Creations were developed for those seeking lower sugar products without sacrificing taste and flavour, says CCA Australia supply chain director David Grant. Each drink in this range contains less than 8 grams of sugar per 100 ml serve, and the three new flavours on offer are Toffee Almond Pana Cotta, Butterscotch Brownie and Dark Chocolate Fudge. 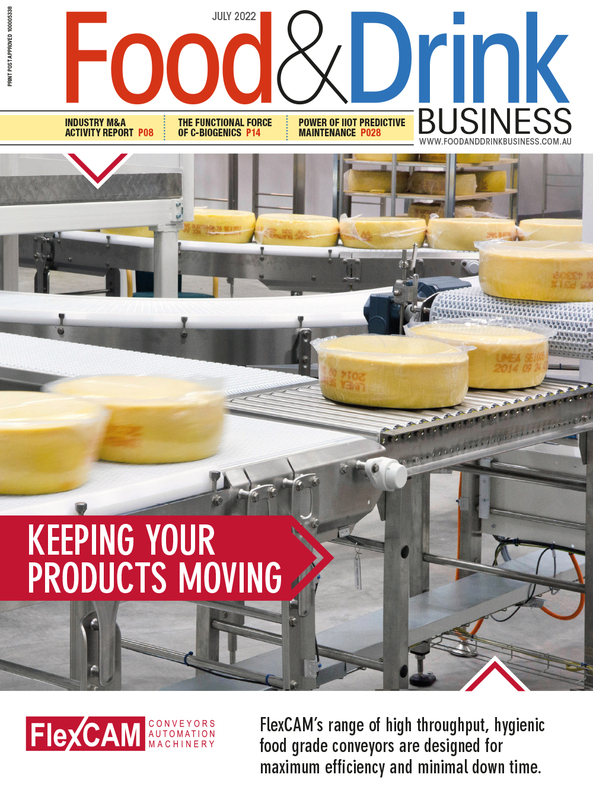 “The single dairy processing plant required a significant upgrade to handle the volume growth in this new range, and there is now also the built-in capability to introduce new dairy-based product lines that are yet to be created,” Grant says. The redevelopment of the plant also offered an opportunity to add new glass filling lines, says Grant, picking up capacity shifted from a much older bottling line in its Adelaide plant, with additional labelling and secondary packaging capabilities. “We are putting in a completely new high-speed bottling line to increase our capacity for beverage processing, which allows us to produce beverages that we couldn’t do with the old system,” he says.